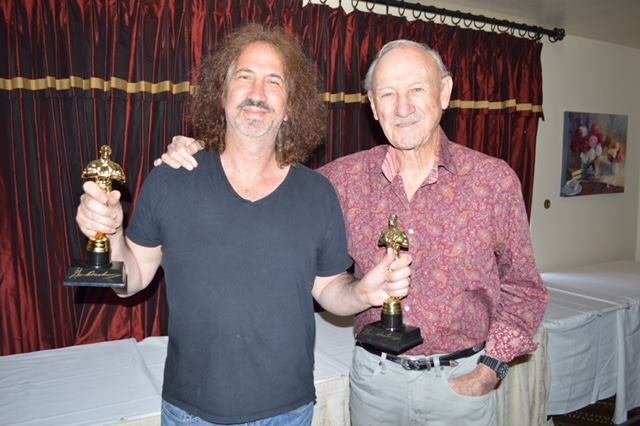 Harlan J. Werner of Sports Placement Service Inc and Nick Cordasco of Authentic Signings Inc. are proud to announce they have reached an agreement with Academy Award winning actor Gene Hackman for his first ever organized private signing. Fans and collectors from around the globe will have the opportunity to send in items from their personal collection to get signed by Mr. Hackman. In addition there will be a variety images and products made available from this historic signing.” We are honored that Mr. Hackman chose us, to market and provide his fans throughout the world the chance to be part of this once in a lifetime signing” said Werner. It is truly incredible to be able to offer fans authentic autographs of Mr. Hackman at a time when so many celebrity autographs are being forged and sold to fans as the real thing.